The initiative was to boost business relationships between both brands. 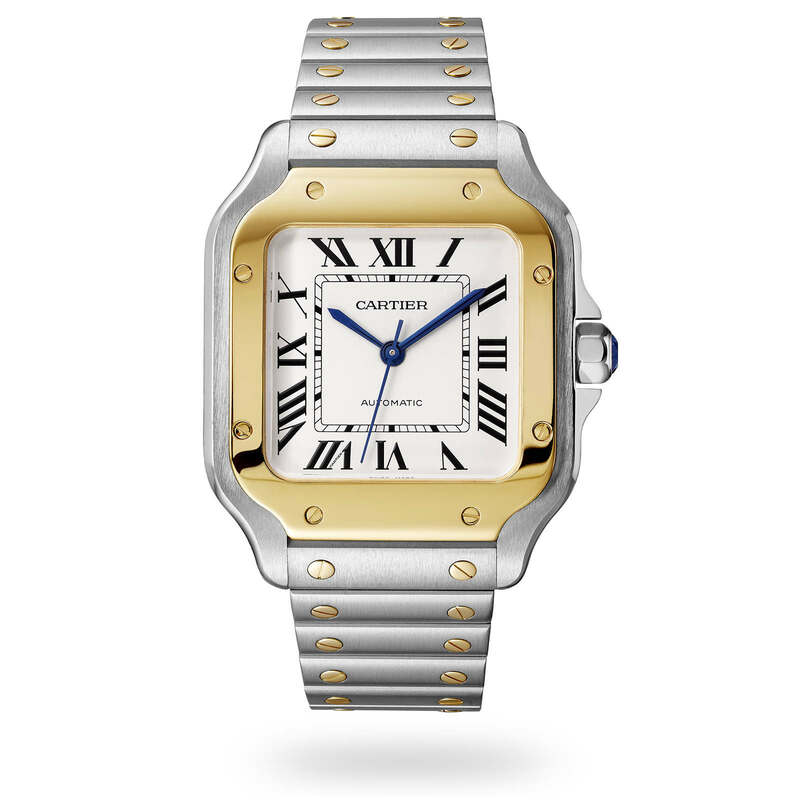 Known for its giant strides in delivering artistic and creative pieces which have stood the test of time, the Cartier brand has a history of over 171 years of timeless and consistent delivery of quality and antique pieces, which has positioned the brand as one of the most important jewellery and luxurious timepieces brands in the world. 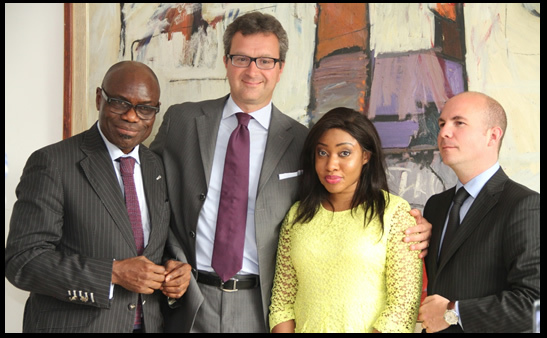 Welcoming the team to Nigeria, the Group Managing Director, Polo Luxury Group, John Obayuwana, expressed delight at the visit of the Cartier executive team, stating that such visit by a strategic partner of the Polo Luxury group highlighted the importance of the Nigerian luxury market on the African continent. He stated that the visit would further solidify business relationship between both Polo luxury group and the Cartier brand whilst also praising the efforts of the Cartier brand in pioneering creativity, innovation and uniqueness in the manufacturing of high-end timepieces. Speaking during the visit, a statement quoted Patti to have thanked the Polo Luxury Group for the success of the Cartier brand since it came into the Nigerian market over 15 years ago as the partnership with Polo Luxury Group in Nigeria is one which was born out of shared values of creativity, art and passion for luxury goods. Unveiling the Santos de Cartier watch, Patti reiterated that, what differentiates the Cartier brand from other luxury brands, is its promise of timeless pieces, as despite the fact that the Santos watch is over a 110 years old, the brand has maintained its unique style as Cartier creations of today are treasures of tomorrow. The 2018 update of the Santos watch has focused on improving ergonomics and the comfort of the wearer, while maintaining the timeless allure of the design. 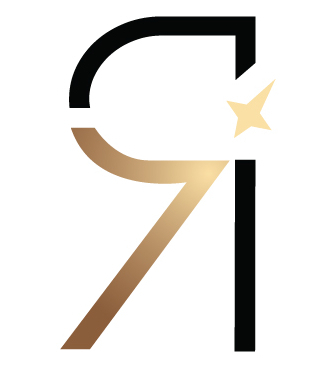 Subtle changes have been made to create a sleeker shape and improve legibility – changes that might not immediately be apparent to the untrained eye – which highlight the brand’s luxurious approach to adapting its iconic designs to the modern lifestyle. Polo Luxury Group remains one of the largest retailer of Cartier timepieces in West Africa and one of the brand’s foremost dealer on the continent, guaranteeing an exclusive collection of 100 per cent authentic Geneva.